Enclosure cover is constructed of 16 gauge 304 stainless steel, Enclosure Base is constructed of 1/4″ 6061 aluminum. 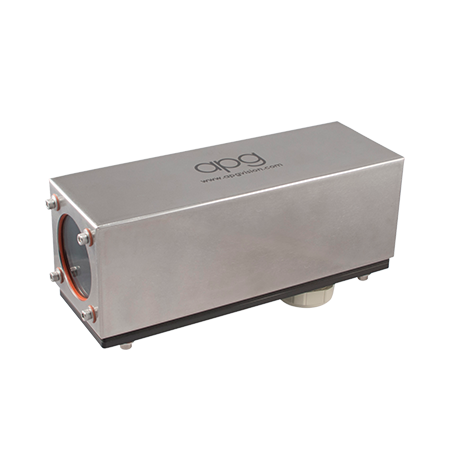 Enclosure Base is constructed of 1/4″ 6061 aluminum. All external fasteners are 18-8 stainless steel. Fasteners to mount compatible cameras are included. Interior size (11″ version): 10″ length, 2.8″ width, 3.8″ height. Enclosure meets NEMA 12 standards when equipped with sealed viewport.